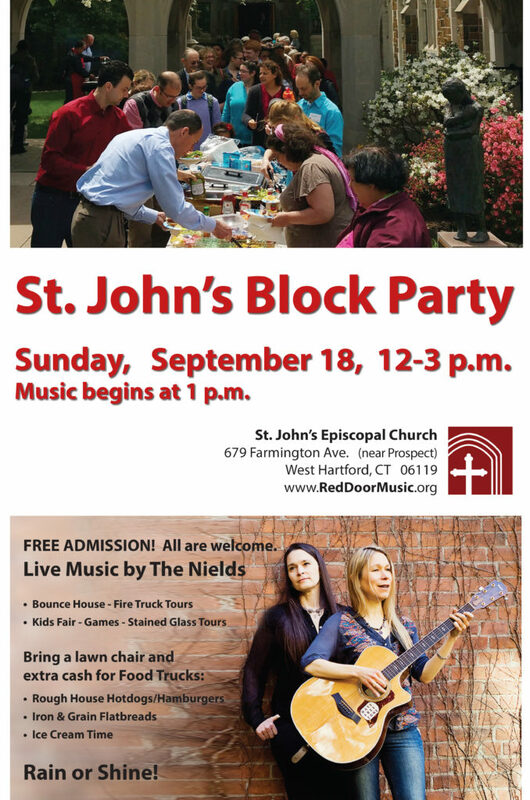 Join us for St. John’s first Block Party, featuring music by local favorite The Nields! 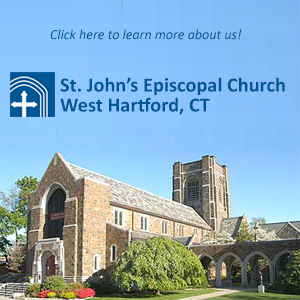 The celebration begins at noon with food trucks, church tours, bounce house and children’s activities. Music by The Nields begins at 1:00 p.m. on the front lawn. Bring your lawn chair and blanket for an afternoon of fun for all ages. This event is free. No tickets are necessary. The Nields––sisters Nerissa and Katryna––have lit up the folk circuit since 1991. 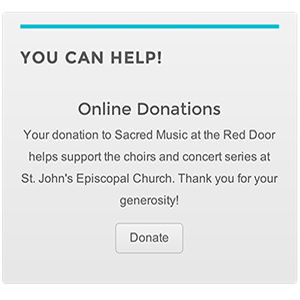 For twenty-five years now, the sisters have traveled the country as members of beloved folk rock band The Nields. With18 albums, major and independent record and publishing deals, performances with 10,000 Maniacs, The Band, James Taylor, and the Indigo Girls, they have lived the Rock & Roll life. Since becoming mothers (each sister has a daughter and a son) they have gone on to broaden their repertoire with children’s CDs, a DVD and a book All Together Singing in the Kitchen: Creative Ways to Make and Listen to Music as a Family. 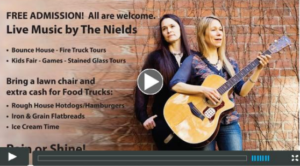 The Nields have been lauded for their gorgeous, lilting, sibling harmonies, their wise, classic, folk/pop songs, their hilarious banter on stage, and their generosity and warmth in performance and engagement with their fans. Their latest album, XVII, celebrates a lifelong career whose aims continue to be a deep faith in community, loyalty, and the power of music to bring joy. They have just released a double album greatest hits collection (on vinyl!) called Haven’t I Paid My Dues By Now and are at work on music for a soundtrack to Nerissa’s forthcoming novel, The Big Idea.